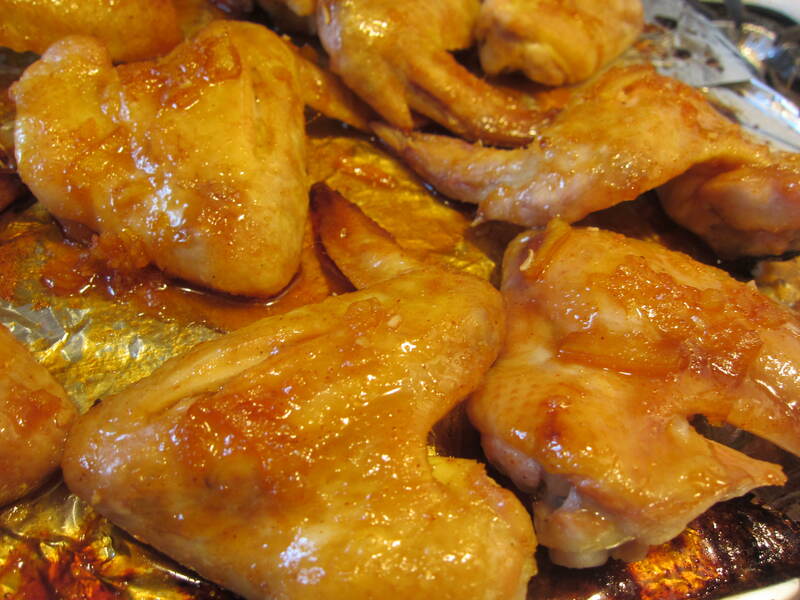 Using orange marmalade, brown sugar and soy sauce, my sweet and fruity BBQ sauce is perfect for chicken wings. This entry was posted in American Cooking, Poultry and tagged orange marmalade on June 23, 2012 by Yu. Do not even think about using canned chopped clams or bottled clam juice. Go for live clams. 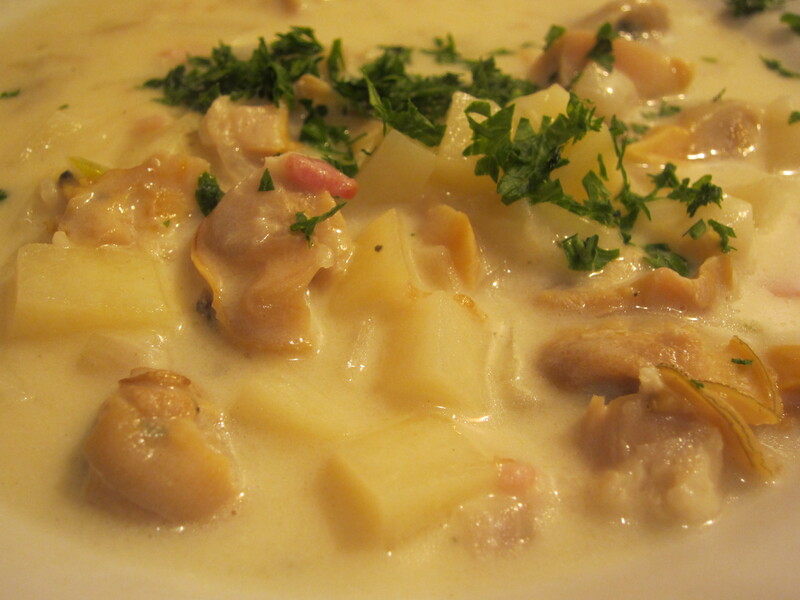 This entry was posted in American Cooking, Shellfish and other seafoods, Soup and tagged Clam chowder, Clam chowder recipe, Clam recipe, New England clam chowder on October 15, 2011 by Yu. 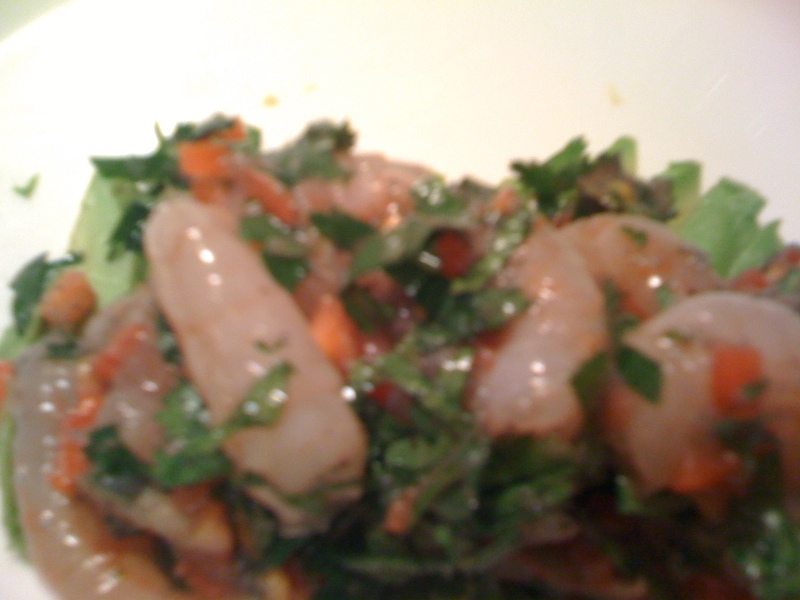 When you buy fresh sweet red shrimps, they may be holding eggs. Then you are lucky. The green colored eggs do not look appetizing but they taste nice. This entry was posted in American Cooking on January 23, 2011 by Yu.